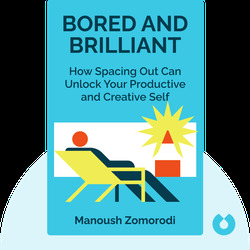 Bored and Brilliant (2017) posits that the constant distractions of modern life – from smartphones to advertisements to email – are depriving us of a crucial resource: boredom. When we’re constantly busy or being entertained, we have no time to process information or let our minds wander. 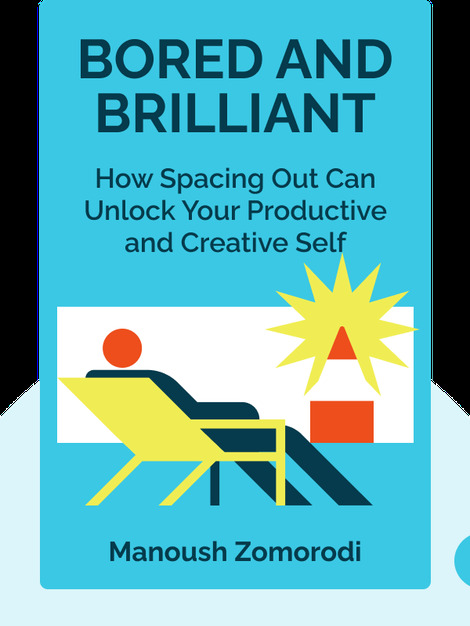 This not only makes life more stressful; it harms our creativity, making it harder for us to come up with brilliant ideas. Manoush Zomorodi is a journalist, radio host and author. She’s best known for her award-winning podcast, Note to Self, which is about technology and people’s relationship to it.